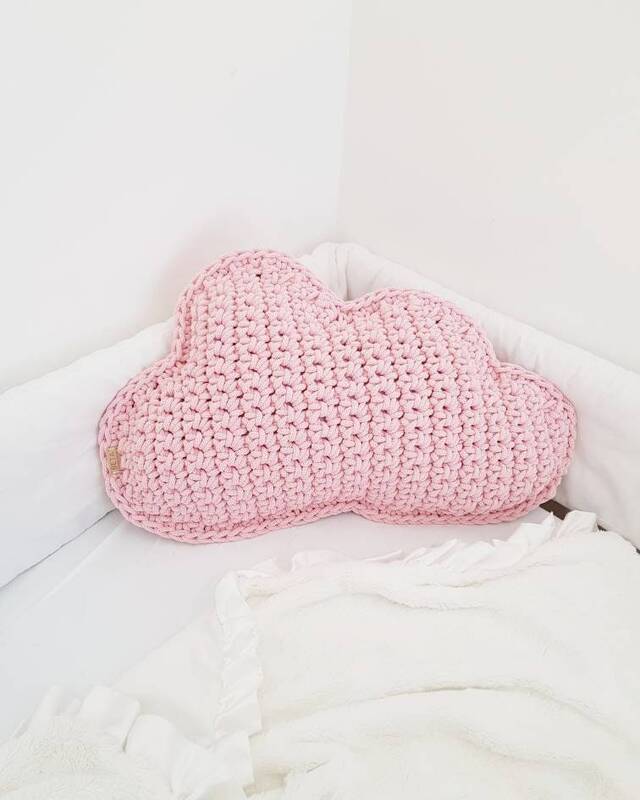 Beautiful cloud pillow, made of 5mm thick cotton rope. 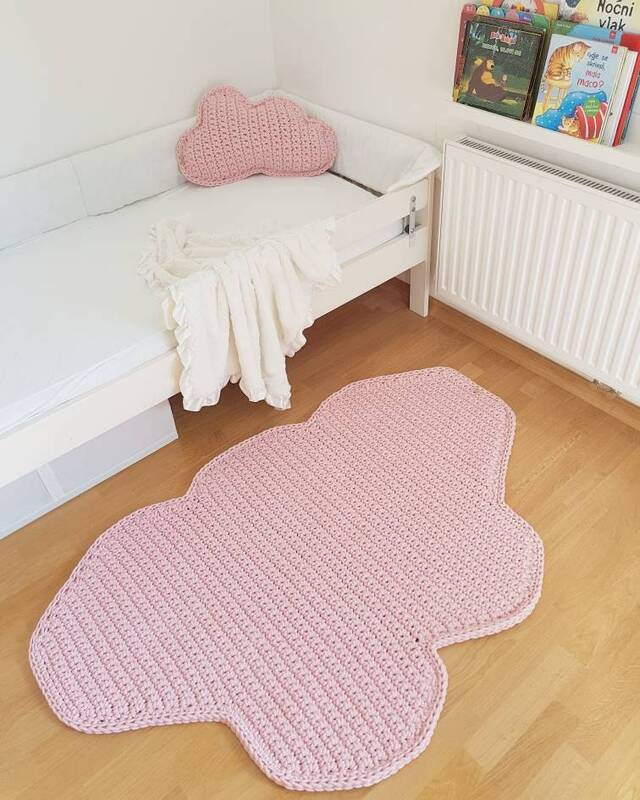 You will love having it around. 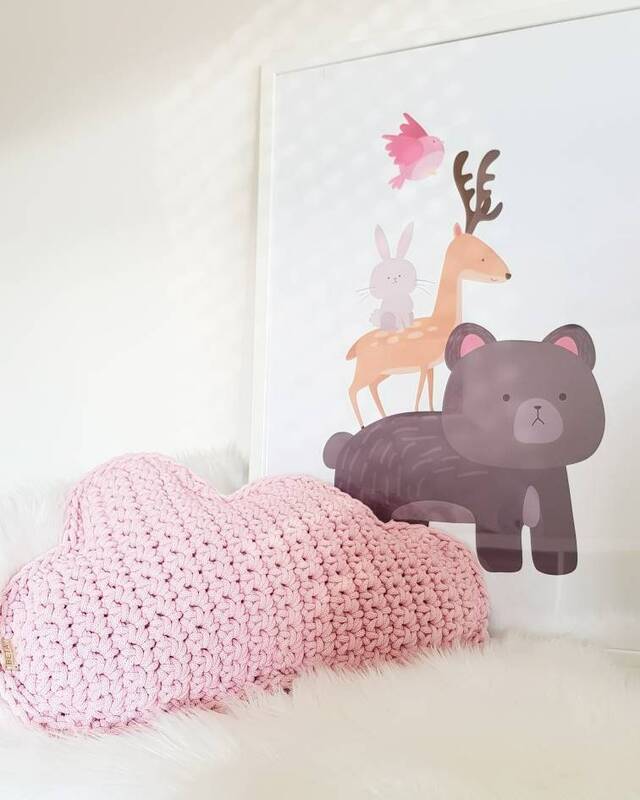 You can decorate your nursery, bedroom, livingroom. In other words - it is perfect home interior detail! Use it yourself or make an exceptional gift to someone you really care!